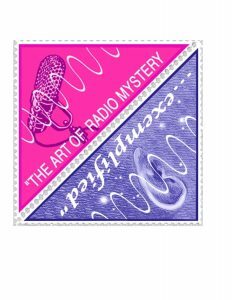 SYNOPSIS: Cape Cod Radio Mystery Theater, in conjunction with Tales of Cape Cod, is seeking characterful voices for acting roles in several upcoming productions including a new Captain Underhill radio mystery, titled ‘Riddle of the Bones’. We are seeking actors in age range from 18 to 80. No prior acting experience is required. Auditions will be held Tuesday, September 25th and Wednesday, September 26th from 7 to 9 pm, with a spill-over date Friday, Sept. 28th, also from 7 to 9 pm. Auditions will be held at the Olde Colonial Courthouse in Barnstable Village. Author and producer of CCRMT, Steven Oney explains, “‘Riddle of the Bones’ will be our first new radio mystery since 2016 and our first new Captain Underhill mystery since 2005. With the deaths of David Ellsworth, (Captain Underhill) and Wally O’Hara (Doctor Scofield), I once vowed to retire the Underhill series permanently. However, a new plot idea popped up that is so compelling, I figured it is worth reviving the series, even if it means finding new actors to play those roles. 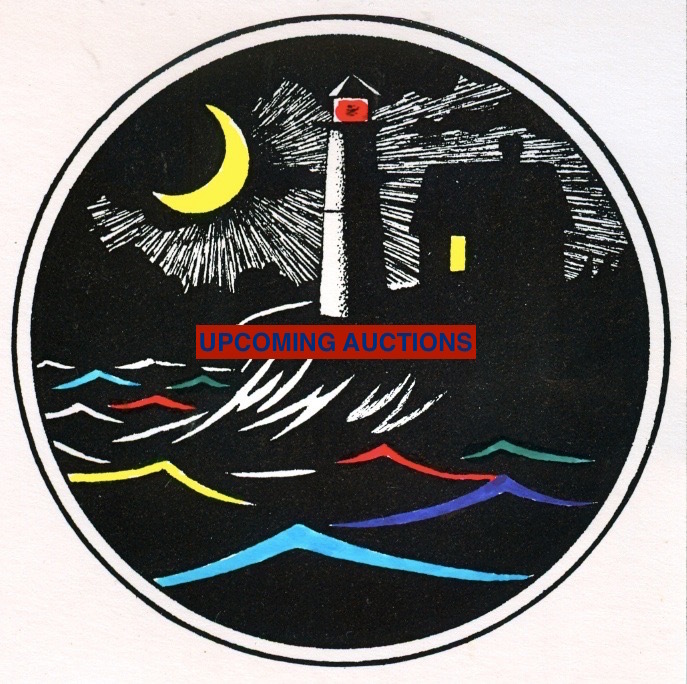 The studio recording will begin soon after casting is completed with anticipated live performance(s) to be held in early spring at the historic Olde Colonial Courthouse, 3046 Main Street, Barnstable, MA. We are also seeking budding audio engineers interested in running the sound board during live shows and to serve as Foley artists. 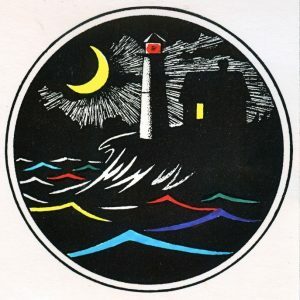 CAPE COD RADIO MYSTERY THEATER is a grassroots radio theater project begun in 1982 with the goal of helping to revive and extend the American genre of Radio Mystery Theater through a series of original mysteries set on the Cape. TALES OF CAPE COD is a non-profit organization founded in 1949 and dedicated to connecting people to the Cape’s unique history. Its activities include a summer speaker series, oral histories of Cape Codders giving first-hand accounts of life on the Cape in bygone days, dramatizations of historical events, and ongoing efforts to preserve the Olde Colonial Courthouse.